Located around 1 KM at backside of Railway Station, there was an open ground of about 2 KMs in almost circular area, which was known as Race Course. 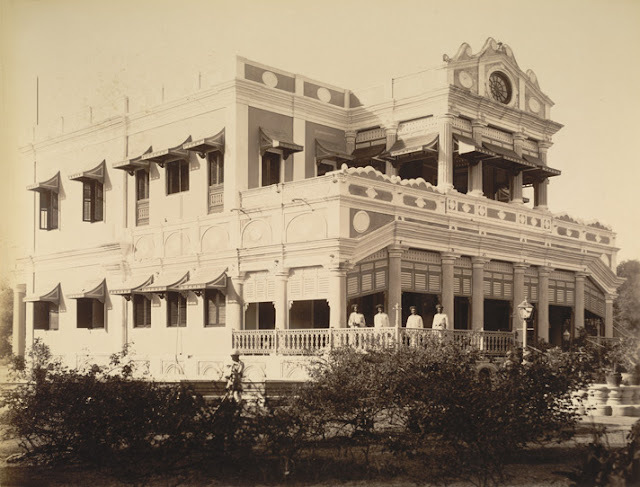 During the olden days, it was a home to one of the only Race Course in Western India, owned by Maharaja of Baroda. During 1900’s Races & Sports were occasionally organised here by the State Military Officers, under the patronage of Maharaja. in 1915’s it was also used by city & cantonment’s high class residents for their morning & evening rides/drives.